Thrilled to have been awarded 2nd Place in the LensCulture 2018 Portrait Awards with my portrait of ‘Duke and Joe’ from my twins project ‘Alike But Not Alike’! With thousands of submissions from photographers in over 150 countries this award really means the world to me. 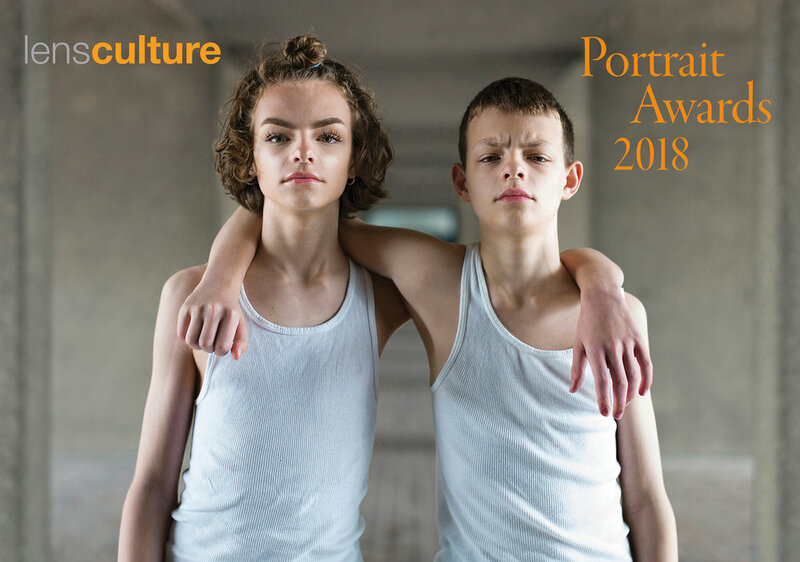 The portrait of ‘Duke and Joe’ will be on display (with all the other amazing winners and finalists) as part of a special LensCulture exhibition at Photo London which is being held at Somerset House from 17-20 May 2018. Hopefully you can all make it to Photo London in May to check out Duke and Joe’s portrait in all its glory but in the meantime have a look at the all the amazing 2018 LensCulture Portrait Winners and Finalists here.